This week has found me in my sewing room. 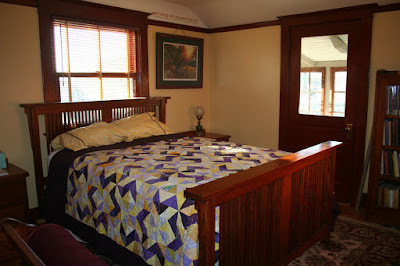 I am trying to finish projects already in the works before I take over the room with my massive reupholstery project. 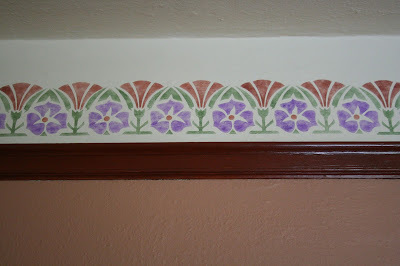 I am currently back working on my sewing room curtains. Since I tend to work assembly line fashion, I only have the one finished sample square to show. I'm still building components to build the blocks and should finish quite a few at a time. I guess it's been since December since I last talked about this project. Ultimately, I decided to disassemble the Roman shades and reuse the squares in curtains. It took me about a day of hanging out watching Netflix and ripping apart all three Roman shades. 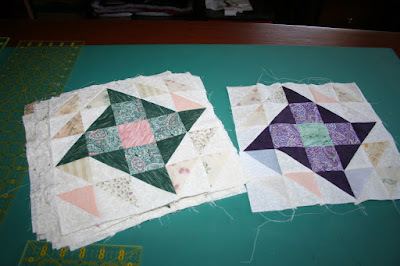 I ended up with 16 of the green squares, but that isn't enough for curtains for my sewing room. So I am making a second set of 16 squares, this one with purple as the basis. 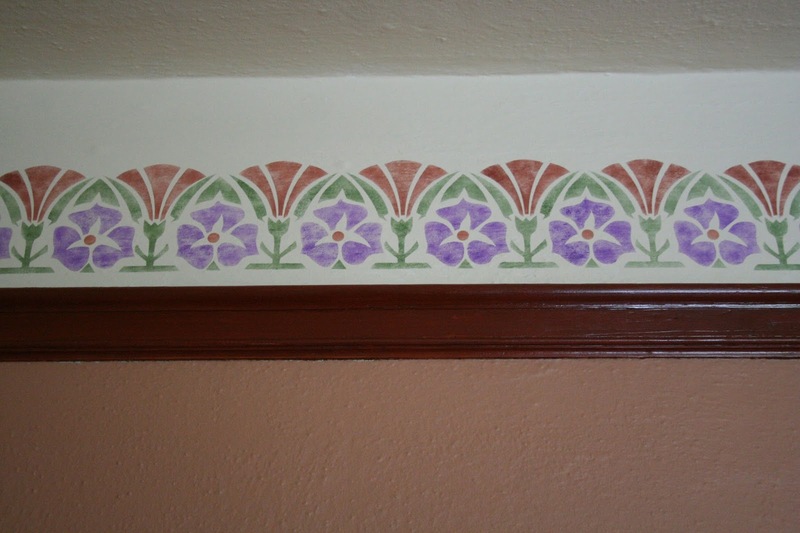 Once it's put together, I think it will go well with the sewing room colors. 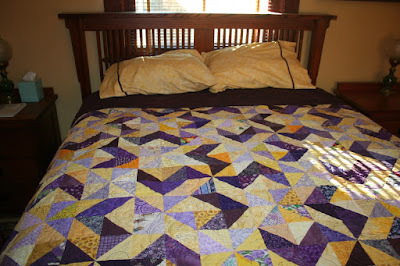 Anyway, I did get started on it in December, but then I didn't have the motivation to make 100s of 2.5" pieced squares. This time I'm taking it a little slower. I work on it for a few of hours then go do something else. The something else yesterday was making new pillowcases for the guest bedroom. I realized I never made matching pillowcases for the purple and yellow quilt so I spent about an hour pawing thru fabrics and then making these. It's really nice to have the guest room back in useable condition.